Banana and plantains are the second largest food-fruit crops of the world produced in the tropical and subtropical regions of mostly the developing countries. The two together are positioned fourth in terms of gross value. During recent years, growth of banana cultivation has witnessed great strides reaching 95.60 million tonnes in 2009 from 66.84 million tonnes in 2001. Adoption of Panama disease resistant Cavendish varieties in place of Gros Michel; mechanization in production; efficient water management, harvest and postharvest handlings; and integrated pest and disease management have helped in this growth. Adoption of high quality, disease free planting material developed through tissue culture has been an important addition during recent years. Asia-Pacific countries, particularly India, China and Philippines, are the major players in banana cultivation, contributing more than 45 % of the total world production. The area expansion has, however, been accompanied by rampant spread of pests and diseases, most important among which are viral diseases transmitted through non-indexed planting material. 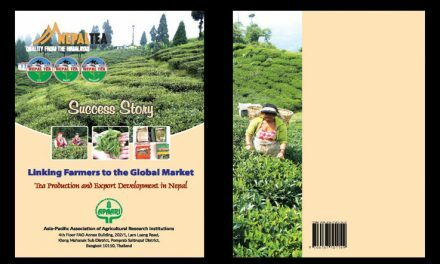 Thus, the need for production of disease free, quality planting material is being felt more than ever before not only in the Asia-Pacific but in other regions as well. Adoption of clean tissue culture based banana planting material by small holder farmers in Kenya is a well documented success story. 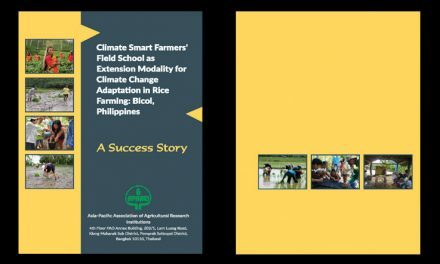 Similar successes have been achieved to various degrees in India and Philippines, besides Australia. One of the important examples in India has been the realization of up to 120 t/ha productivity under the FAO and Government of India supported demonstration orchards. However, large scale adoption of tissue culture planting material for banana production is rather limited in the Asia-Pacific region due to several constraints, including high cost and sometimes poor quality of planting material. There is a need to address these issues so that the expected benefits of tissue culture technology reach the small holders farmers. 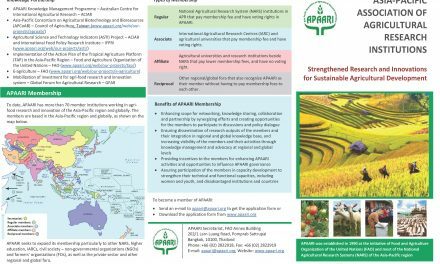 The Asia-Pacific Consortium on Agricultural Biotechnology (APCoAB) an important program of APAARI, has the mandate to promote modern technologies and tools for the benefit of agriculture in the region. One of the activities of APCoAB is to bring out status reports of biotechnological applications that have iv Micropropagation for Production of Quality Banana Planting Material in Asia-Pacific proved useful in the region. 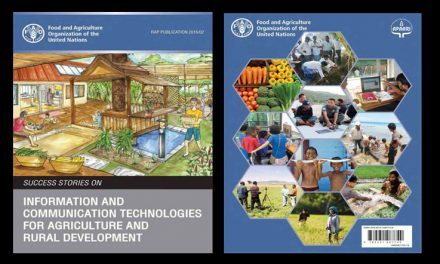 The present publication, “Micropropagation for Production of Quality Banana Planting Material in Asia-Pacific” is one such report in this series after those on potato and sugarcane brought out in recent past. 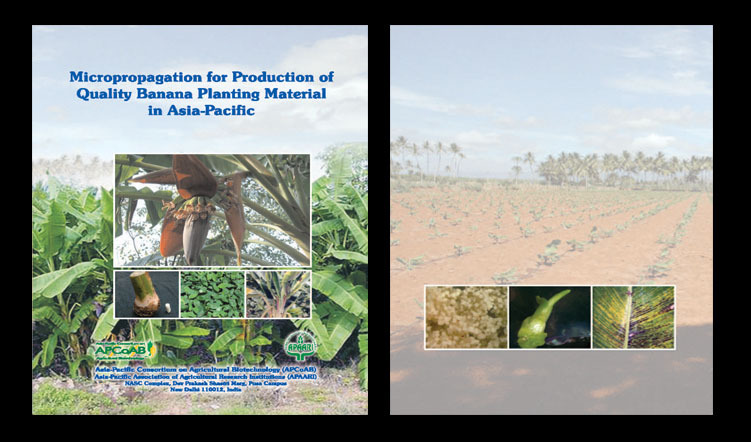 I congratulate the authors for compiling this detailed report on production of disease free planting material of banana with interesting examples from Australia, India, Philippines and Taiwan. I am sure this publication will be useful to the scientists and entrepreneurs interested in establishing banana tissue culture infrastructure as well as to the farmers interested in growing banana as a commercial crop for higher productivity and profitability.